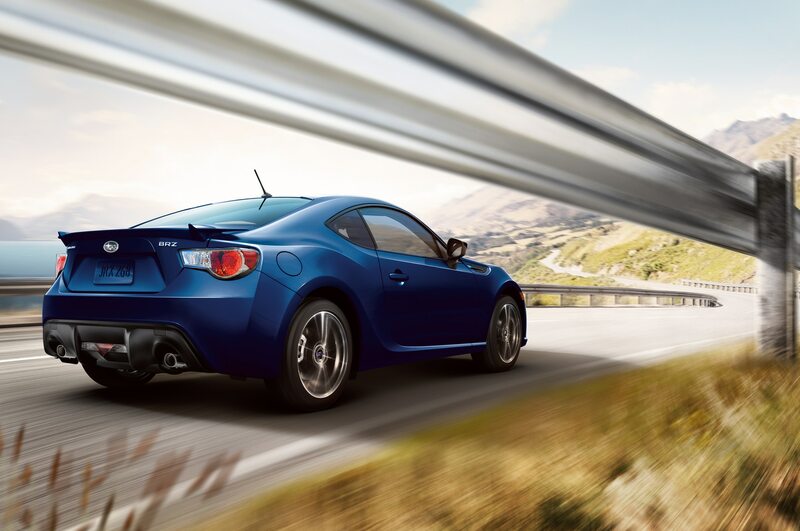 The 2014 Subaru BRZ sports coupe receives only the mildest of updates and price bumps for the new model year. 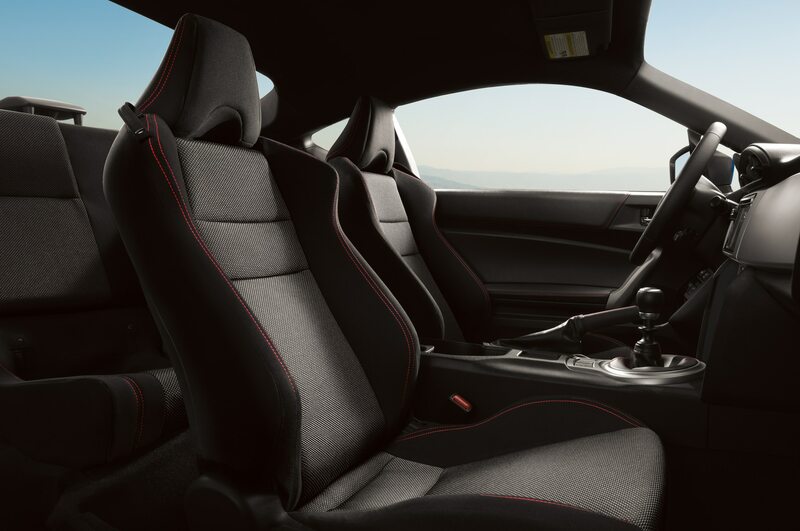 In its second year on the market, the 2014 Subaru BRZ starts at $26,390 (including a $795 destination charge), an increase of $125 from last year’s base price. 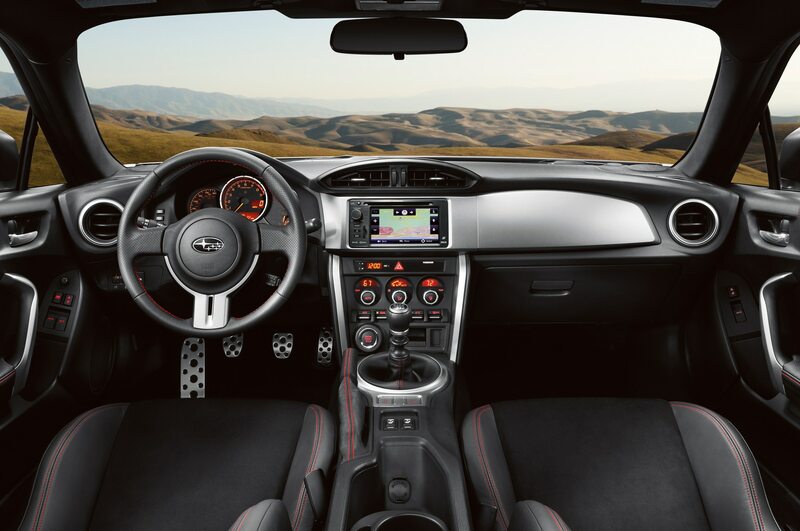 There are no major changes to the 2014 Subaru BRZ, aside from the fact that the car’s touchscreen radio now comes standard with Aha! 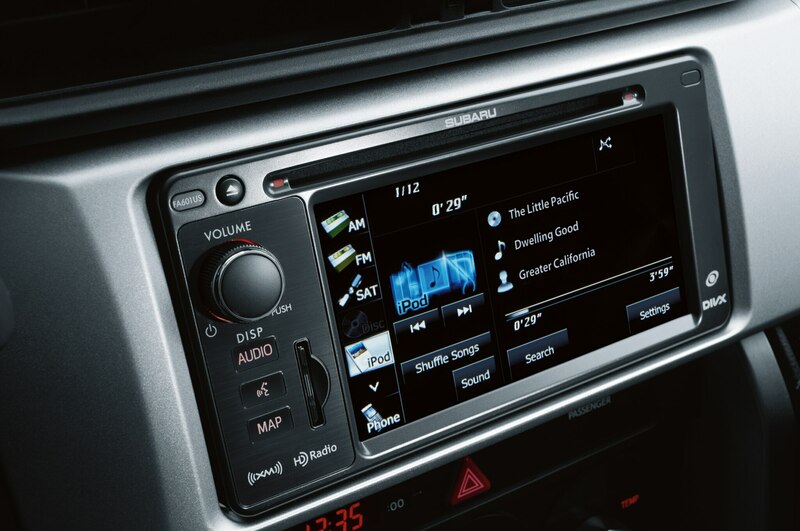 Internet radio integration. 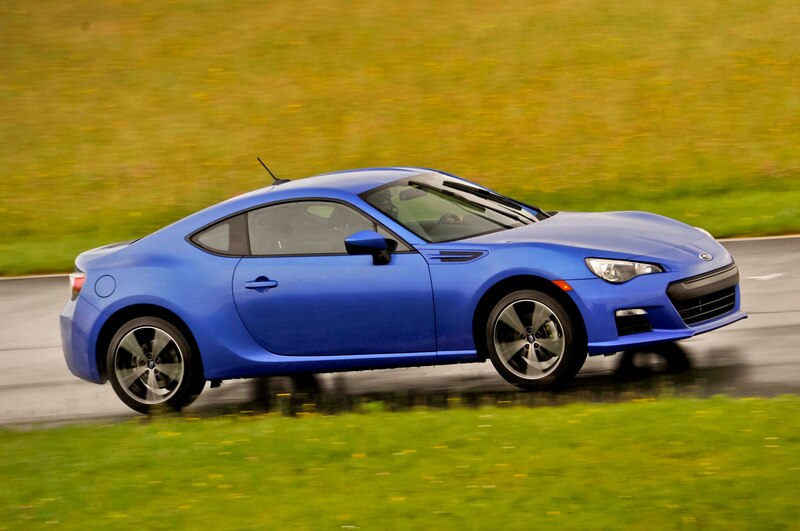 The aforementioned base price affords buyers a 2014 Subaru BRZ Premium with a six-speed manual transmission. Equipment includes touchscreen navigation, air conditioning, LED running lights, a leather-wrapped steering wheel with red stitching, and 17-inch alloy wheels. 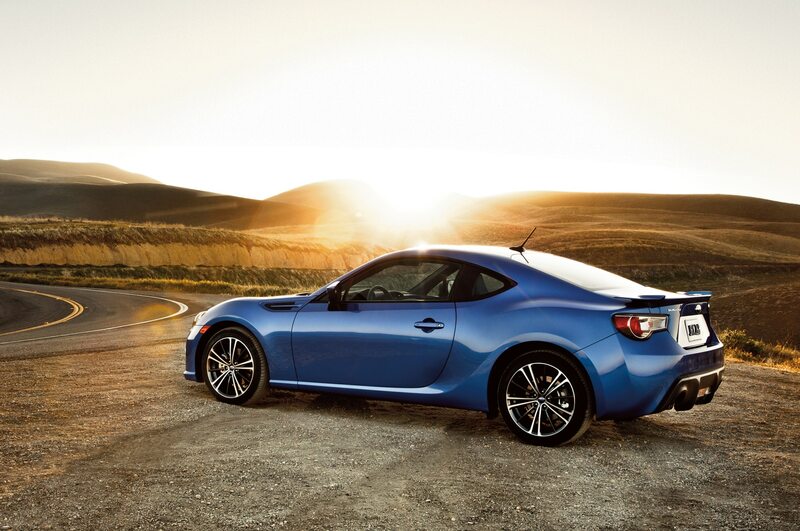 Buyers who spend $28,390 (an increase of $125 versus last year) receive a 2014 Subaru BRZ Limited, which adds foglights, a trunk spoiler, push-button start, dual-zone climate control, and a security alarm. Spending another $1100 nabs a six-speed automatic transmission in place of the standard car’s six-speed manual. 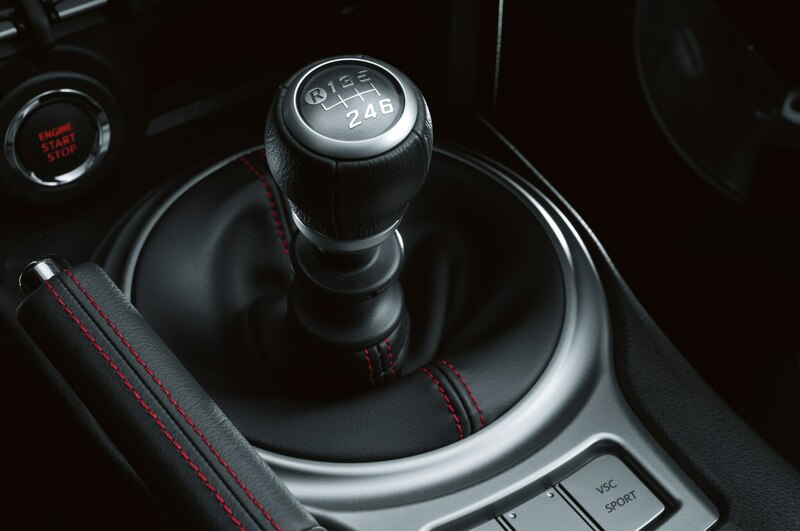 For 2013, the Subaru BRZ offered an automatic transmission on the Premium model, but for 2014 it’s available only on the Limited. Subaru explains that’s because the majority of people who bought an automatic BRZ picked the higher-end Limited trim level anyway, so the company simply streamlined the ordering process. 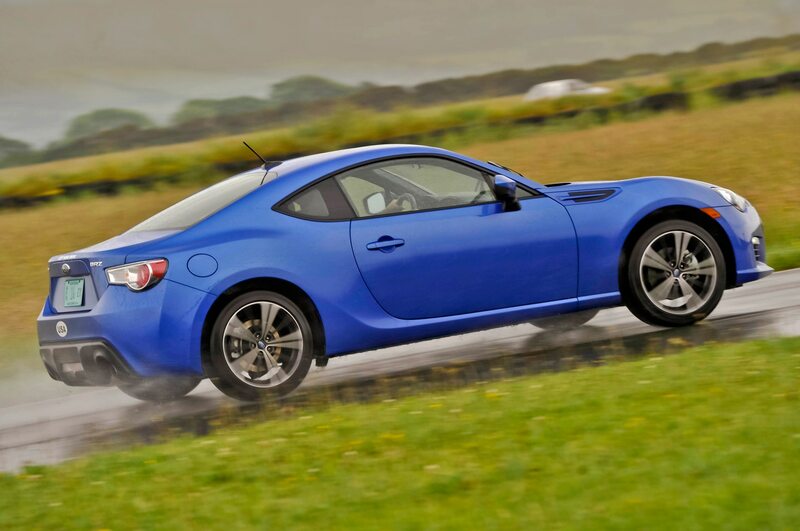 Although there are no changes this year, a new report suggests the Subaru BRZ will be refreshed in 2015 for the 2016 model year.